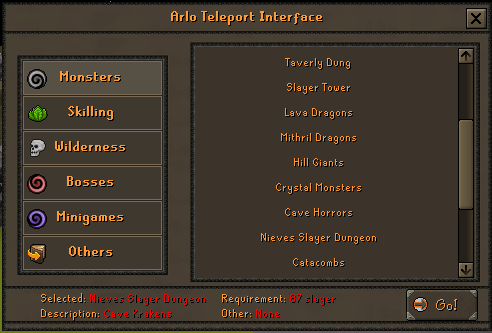 Hey guys just here to release a interface I did on the vencillio base (arkitori) You don't need to change anything server sided I edited this old interface to new simple one, its much more catchy and easy to use. What exactly are you updating? In custominterface.java -find this interface and replace the code. Thank you, Its not just the text. 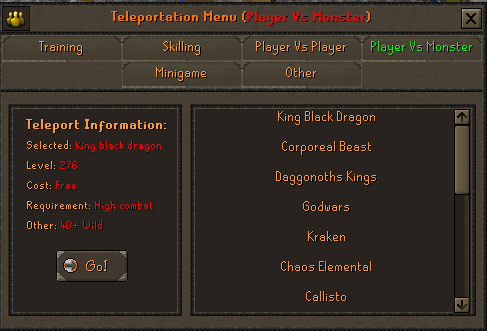 This is so people can use this to replace the old interface without having to do any server sided work. Its been coded this way already I just redesigned it.